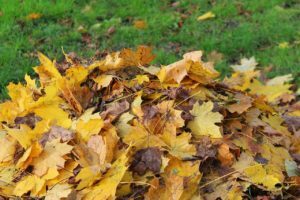 The City of Mansfield has announced the start of its 2018 leaf collection program. 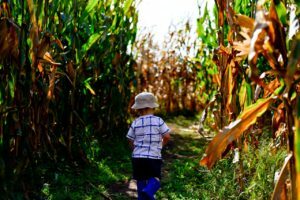 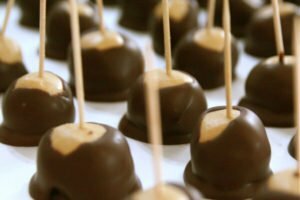 While the state’s new Ohio Buckeye Candy Trail has no Richland County location among the 30 shops statewide that can be explored for tasty treats, there is one in a adjacent county which is well known to Richland Countians. 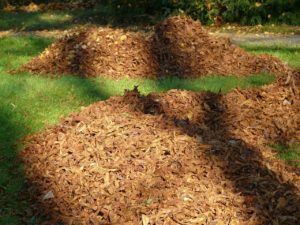 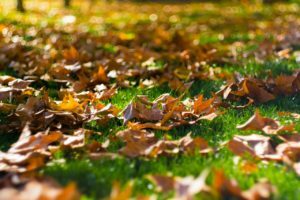 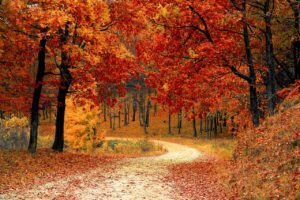 The City of Mansfield has announced the start of the annual leaf collection program, which will utilize the same three collection sites as last year –Sterkel Park on Hollywood Lane, Liberty Park on Grace Street, and the Service Complex at 480 Park Avenue East.